Escape Room – Remember to celebrate! 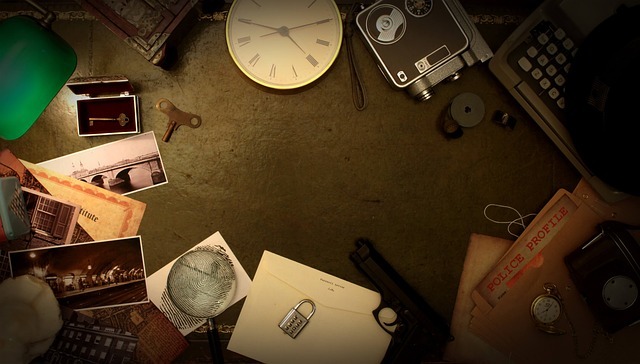 Escape rooms are located in most larger Cities. They are excellent sources of team building. One hour in a room to solve a riddle – and the team must work together. Arrange a meal out in the town, and you have a nice evening for the whole team planned.